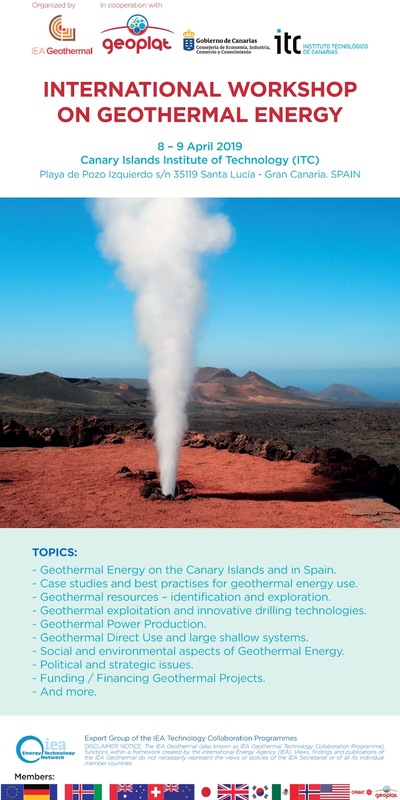 Presentations by international experts (Europe, Asia, New Zealand, Mexico). 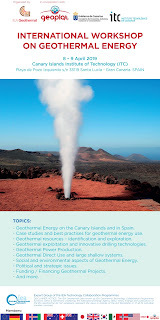 Learn about most efficient and cost-effective geothermal energy use. 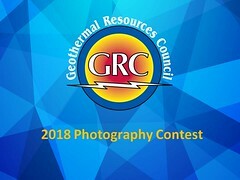 Hear about innovations and emerging technologies of geothermal energy. Enhance your knowledge and strengthen your international network by worldwide information exchange.